Aruba Archives - TheUrbanMusicScene.com | Concerts & Festivals! 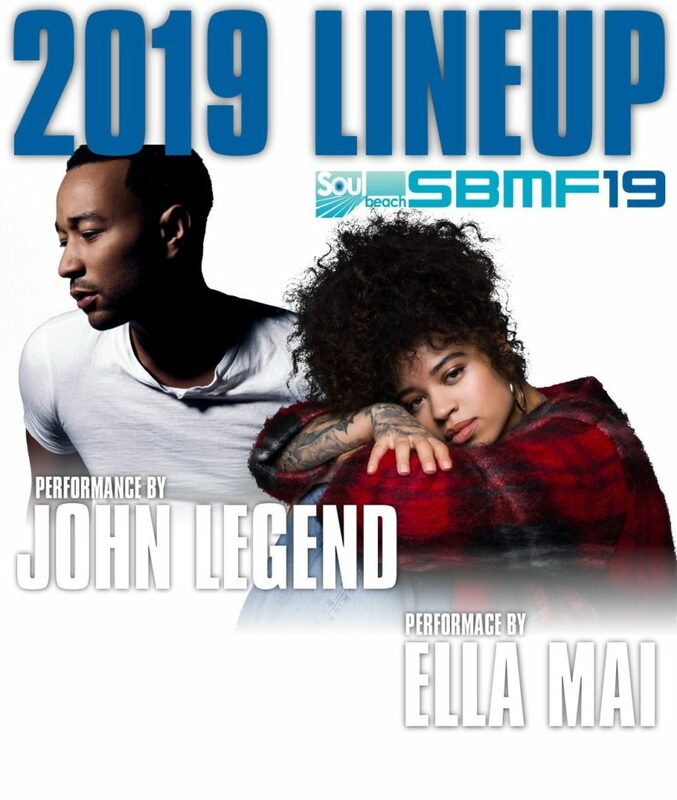 LOS ANGELES, Jan. 18, 2019 /PRNewswire/ — Jump into the heat waves and let the heart rhythms cool down the flow at the 19th Annual Soul Beach Music Festival Hosted by Aruba, sizzling with Sunday night’s esteemed headliner John Legend, a critically acclaimed 10-time Grammy® Award-winning, platinum-selling singer songwriter; and the pure fire of a rising star, Ella Mai, a Billboard chart-topping stunner bringing unmatched entertainment Memorial Day weekend, May 22-27, 2019. 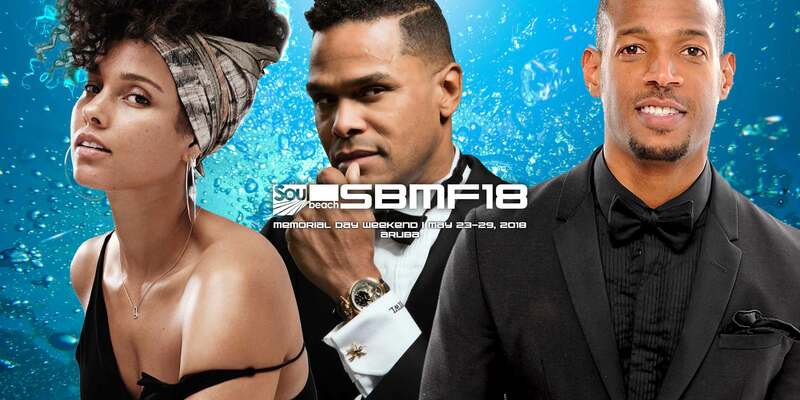 LOS ANGELES, March 16, 2018 /PRNewswire/ — The 18th Annual Soul Beach Music Festival hosted by Aruba is sure to have you seeing stars, Memorial Day weekend, May 23-28, 2018 with main stage concert headliners Alicia Keys, Maxwell and Marlon Wayans. 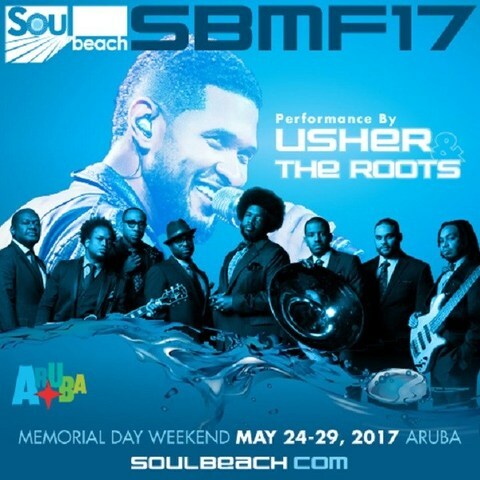 ORANJESTAD, Aruba, Dec. 16, 2016 /PRNewswire/ — Feel the breeze and ‘get caught’ up with the 17th Annual Soul Beach Music Festival hosted by Aruba, featuring multi-award winner and worldwide phenomenon Usher and prolific Grammy award-winning icons The Roots, set to deliver amped-up main stage concert performances sure to make spirits soar this Memorial Day weekend, May 24-29, 2017.